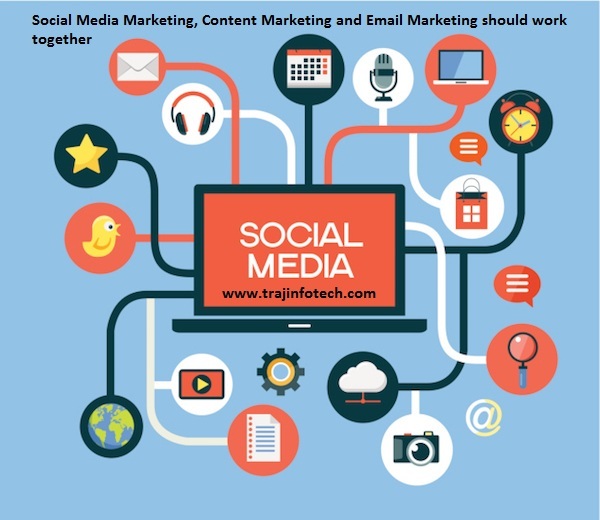 You need to have a strategic approach towards Content Marketing. 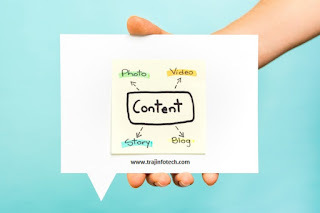 Your content should be relevant, informative, consistent and valuable to be able to grab the attention of the audience and also eventually drive sales and profits. Creating awareness of your brand – During search on web, your brand should show or come up quickly. Generating lead – If you use Content Marketing properly, it will help in generating leads. Preference – This is useful in establishing your brand and to maintain a great relationship with your customers. 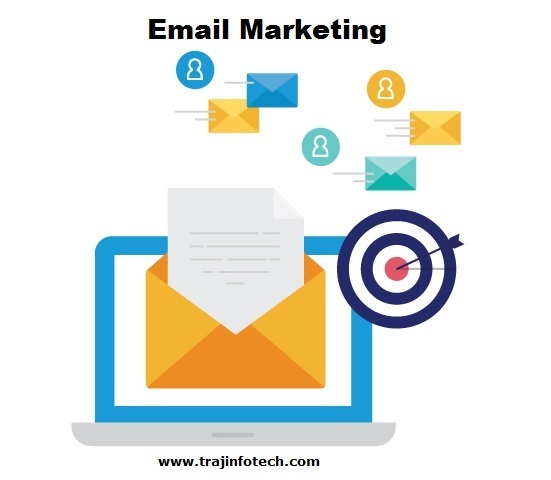 Email marketing is a type of communication between the business and the customer. 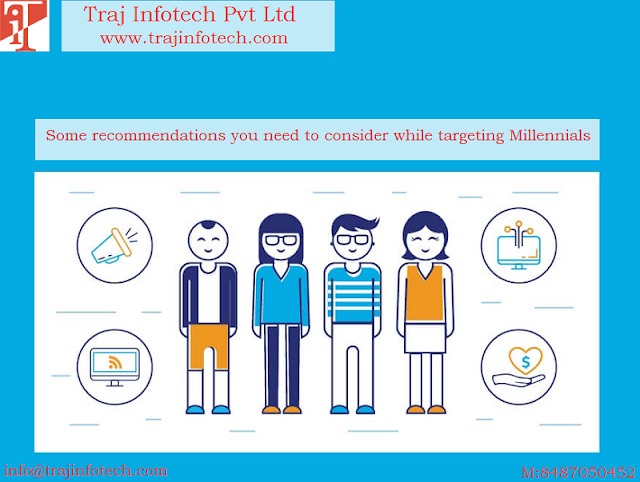 It is also content marketing distribution channel. 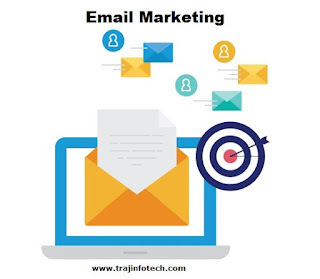 Email marketing consists of promotions, announcement, newsletter, blogs, etc. If done properly, the results can be good. Promotional emails can influence customers to buy or purchase the product. If the email subject is appropriate or bang on, this will make sure, customers open the mail. Emails that are sent on the first day of the week, Monday, showed an increase in the revenue, in comparison to other days in a week. Customers, who are not interested or inactive, should be removed from the mail list. Automate all follow up mails. 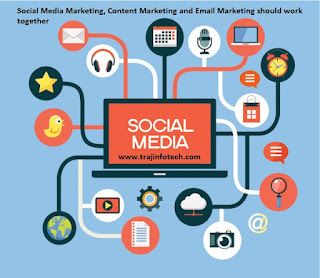 Social Media Marketing is useful to connect with a lot of users from all over the world through the social media channels, such as, Twitter, Google plus, Facebook, Instagram, etc. Here, you can share videos, images and content, with the aim of marketing your product. If social media is implemented properly, it can lead to success. Understand your customer’s likes, focus on quality content; analyze social media channel, etc.